It’s the time of month where we meet at Greenwich Tavern for our letter signing drop in. On Tues 24 May from 7.30-8.30pm we’ll be signing letters on cases from Azerbaijan, Iran, Mexico, Honduras and China. All welcome to join in. Normal garage opening hours are 7-9 weekdays and 4-6 weekends. It is based on Dartmouth Row. Email us first to confirm times though. 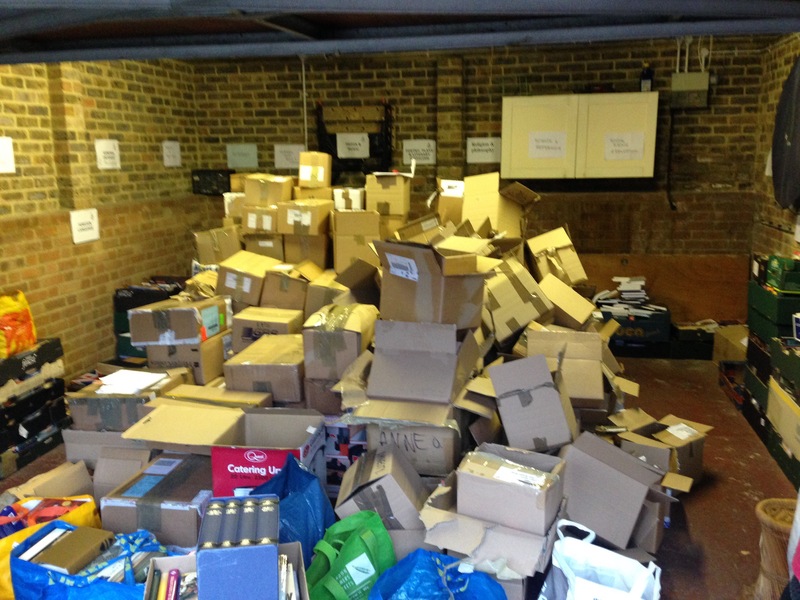 The Blackheath and Greenwich Amnesty Book Sale hosted by the local Amnesty International Blackheath and Greenwich group returns for its 42nd year on Saturday 18 June 9am-5pm at the Church of the Ascension (SE10 8BF). This is a regular event, much loved by the local community and buyers from further afield. The church is filled with over 10,000 high-quality books at low prices. This month aside from the book sale we will also have some human rights inspired poetry readings. These will be read by Ann Garrett and Geraldine Cowan from Amnesty Beckenham group, the Amnesty Creative Writers group and Rae Lewish-Ayling of ‘The Rioters’.